Firstly, I hope everyone had a fabulous Christmas! What did you all get up to? I had such a relaxing day, eating food, opening presents and watching telly. 🙂 Yesterday I was wearing the most minimal amount of makeup, keeping it light and fresh, enough to look presentable on camera for the Christmas snaps! Now, generally when it comes to my brows, I’m already pretty low maintenance. I get them threaded every few weeks or so and if I’m wearing makeup I’ll just give them a once over with an eyebrow pencil and spooly! Lately though I’ve noticed my Lancôme Le Crayon Poudre eyebrow pencil actually looks quite harsh on me and a tad unnatural, so I decided to opt for a proper eyebrow shaping kit and came upon Benefit’s Brow Zings. 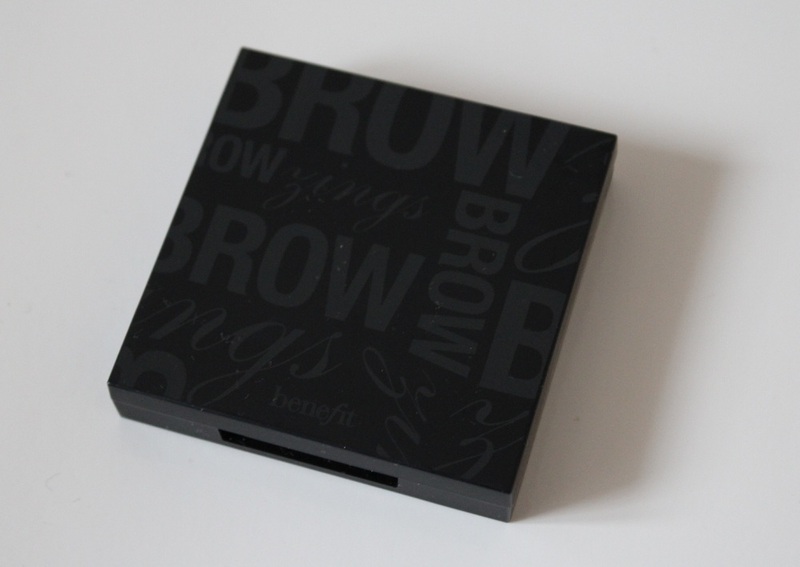 Benefit Brow Zings comes in a small compact complete with mirror, pigmented wax, natural shading powder, a small angled brush, blending brush and tiny tweezers for those pesky stray hairs! I bought the shade “dark” because this colour suits me best. I love how the wax really shapes my brows and creates a really defined, but natural arch. This really does add the finishing touches to my makeup! 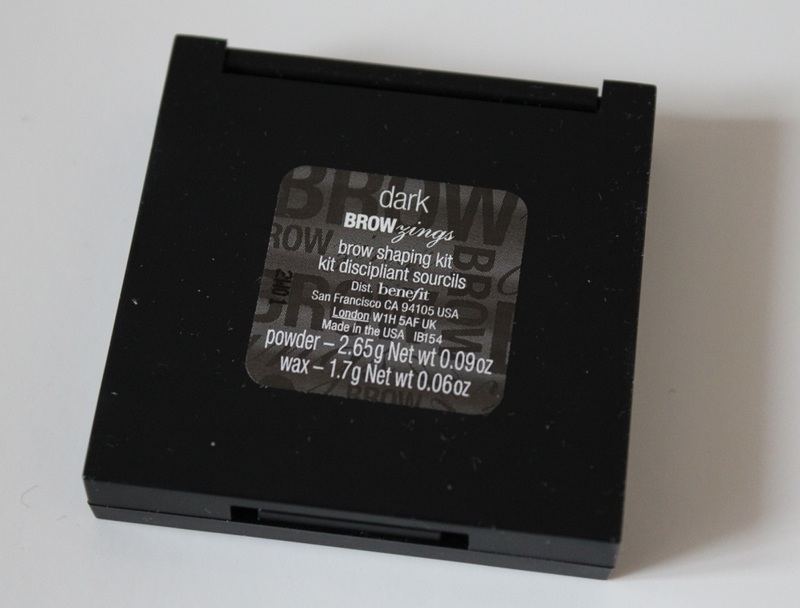 The powder is used for filling in any sparse areas and setting the wax, but I haven’t really used it much yet. The Benefit Brow Zings costs £22.50 which does seem like a lot, but it’ll last you such a long time as you only need to use the tiniest amount! I haven’t got much makeup by Benefit but it’s certainly making me reconsider, and I’ve currently got my eye on the Hula Bronzer! 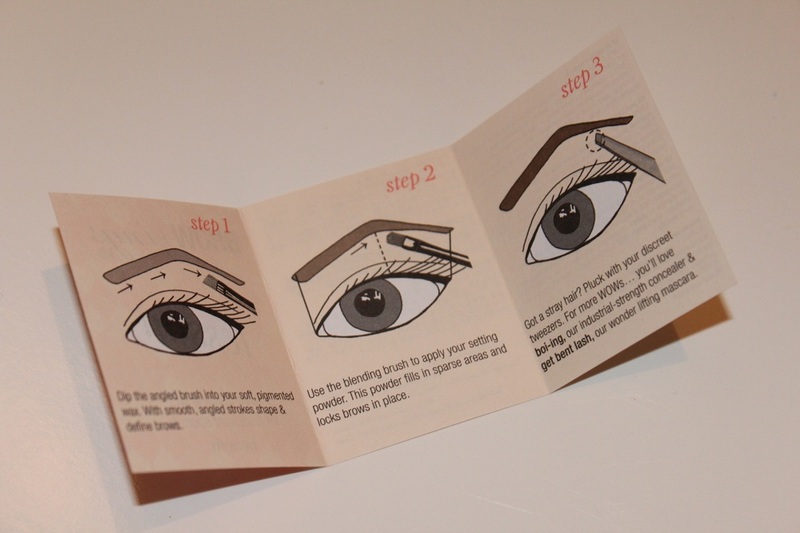 So have you tried the Benefit Brow Zings eyebrow kit? 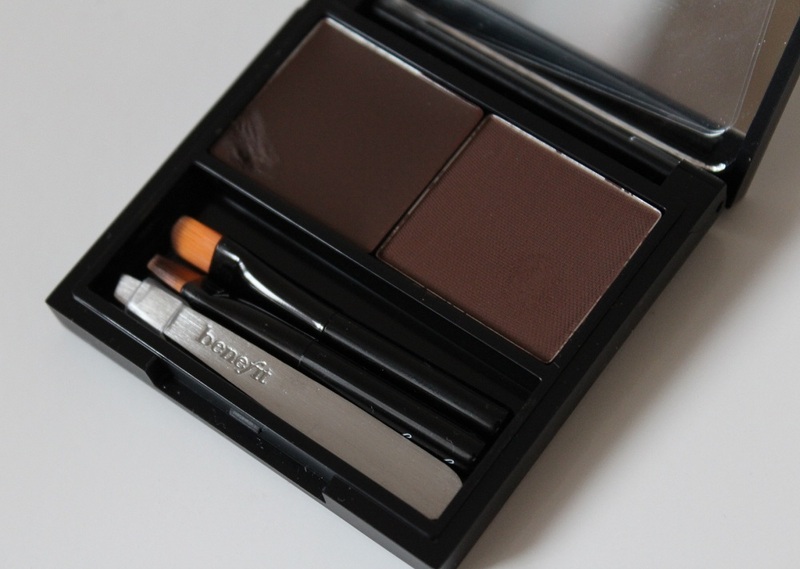 Is there a favourite product you use on your brows at the moment? I just recently bought this in the medium because the sales lady said it’ll be fine for me. But I have black eyebrows and I’m worried the medium might be too light. I don’t want to open it yet just in case it’s too light. 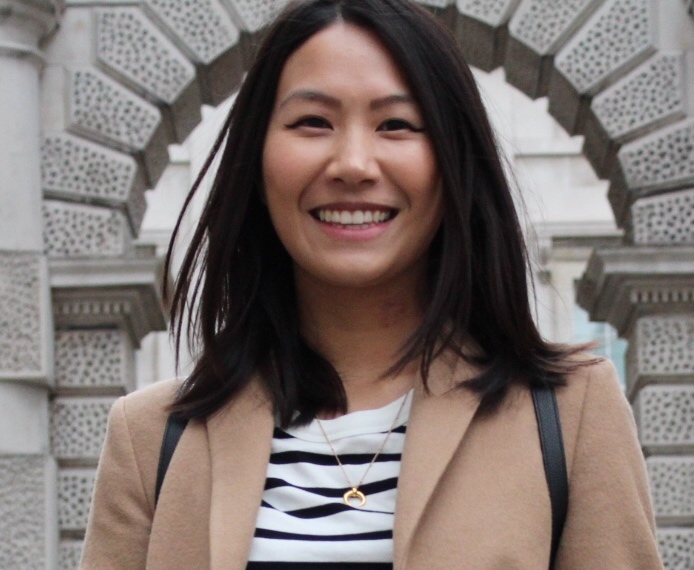 Do you recommend medium or dark for Asians?